Our PSAs are solvent borne natural and synthetic rubber-based products. Versatility and customization is our specialty. Our solids run from 10% to 75% with viscosities from 500 to 500,000 cps. We are the largest line of solvent-based adhesives in the Northeast. Hero Coatings was founded in 1967 by Robert Lynch (HE for “Helen,” Robert’s wife, and RO for Robert”); it continues to be owned by the Lynch family. In the 1970s, Hero Coatings expanded its product line to include pressure sensitive adhesives (PSAs) for athletic tapes and knife over roll transfer applications. And in the 1980s, we developed adhesives for textile laminations and built the modern facility we now occupy in order to accommodate our growth, improve manufacturing efficiency, and meet stringent emissions regulations. 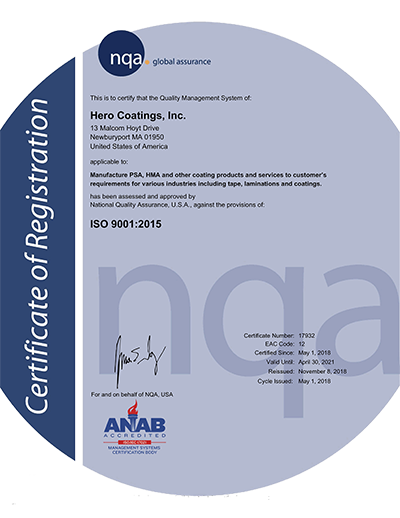 Hero Coatings has over 50 years experience in the development and manufacturing of solvent-based adhesives. We have a broad range of standard products and a significant number of custom products that we have developed for specific customers and specific applications. Our ability to develop individualized solutions to meet targeted performance specifications—such as peel, shear and tack properties to a variety of substrates, is unmatched by other adhesives manufacturers in the northeast. PSA and Heat Seal Products for the widest range of applications. We take great pride in our customer service. We devote the same level of attention to our small customers as we do to our Fortune 500 customers. And since every customer needs their order on time and in spec, that’s what we deliver. We establish long-term supplier relationships to add value to our customers’ products. Major standard raw materials used in our heat seal and pressure sensitive adhesives are listed here; we are not limited to these materials – we will be glad to discuss your particular application. 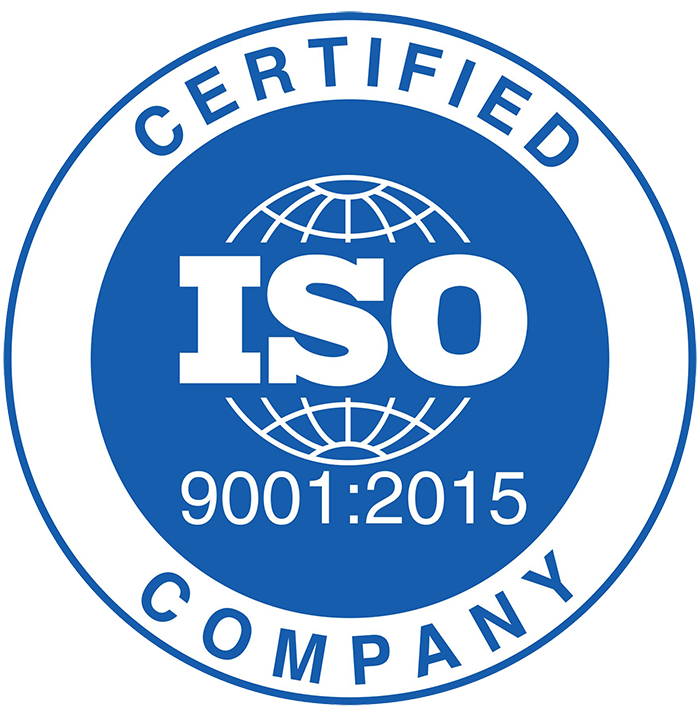 We regard quality as our overriding concern, after safety. Quality issues drive our production as attested to by the long-term loyalty of our customer base. We have an extensive testing and record-keeping regimen.